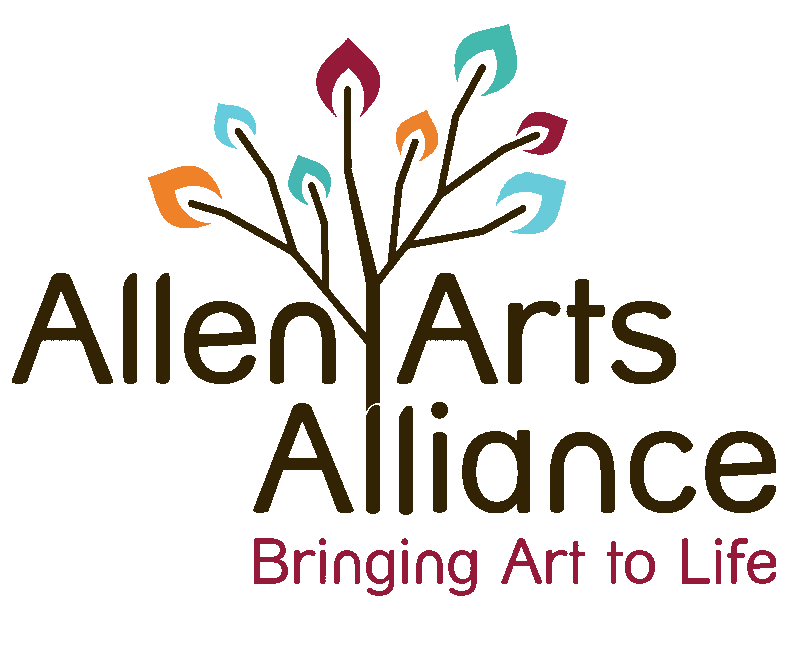 Allen Arts Alliance is a non-profit organization, dedicated to bringing arts and culture to our community. 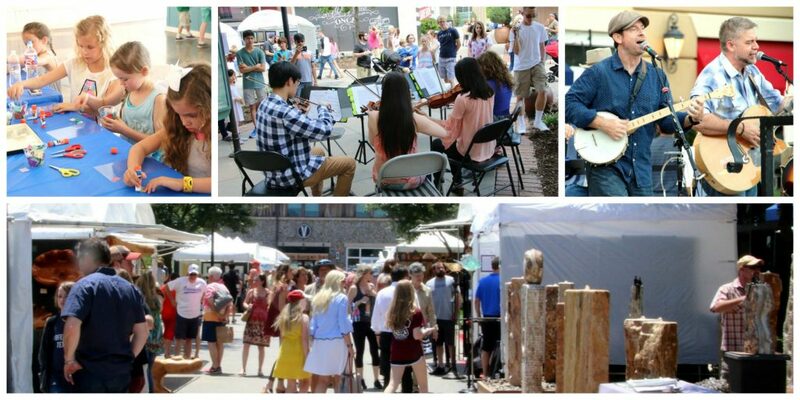 The Alliance organized its first ever arts festival in 2009 with just 18 local artists! 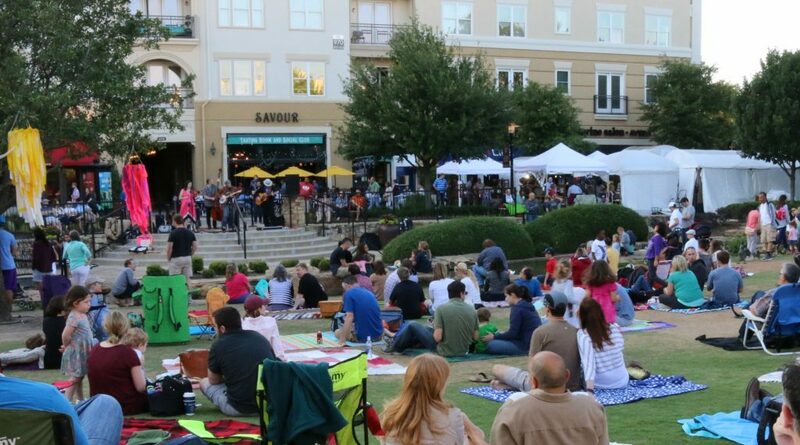 The festival has grown many folds, and is a much anticipated annual event in Allen attracting thousands of visitors. 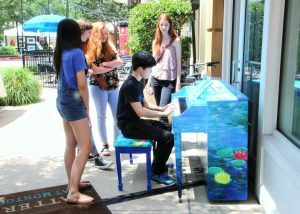 They enjoy interacting with diverse visual artists from all around the country and enjoy live entertainment by many local performers. This is a family friendly event. 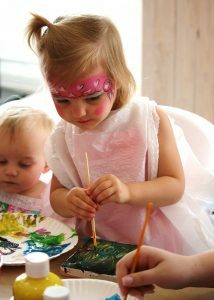 There will be many free art activities for kids. © 2019 Allen Arts Festival.